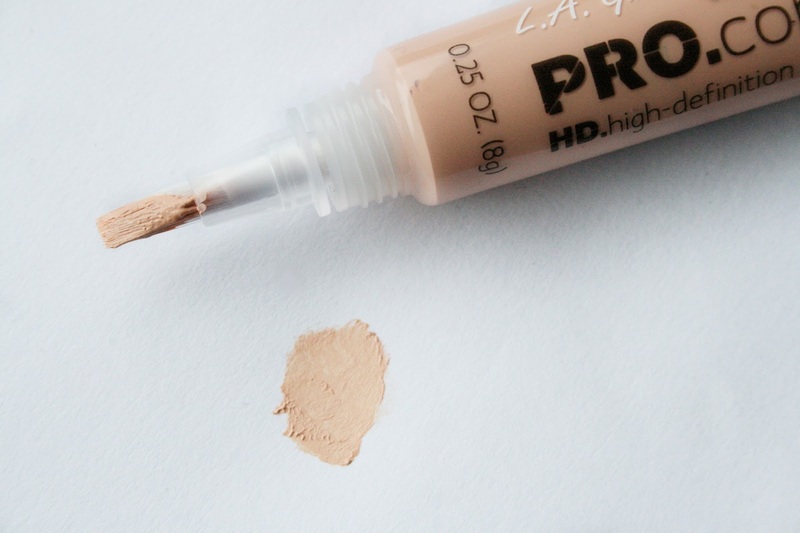 Looking for a high coverage concealer, that will stay on all day long? You might wanna try this one. This is gotta be one of the best high coverage drugstore concealers on the market. When I used it for the first time, I had a big zit on my chin (my life...) and it completely covered up all the redness. I wore it the whole day and before it got late, and I started rubbing my face, I looked in the mirror and the zit was still covered and only a tiny bit of redness peaked through. I wore it under my eyes as well, I don't have severely dark circles, but the shadows I do have under my eyes, were definitely covered and stayed covered all day. Since there are so many shades to pick from, these concealers would be great for highlighting and contouring as well and you are sure to find a highlighting color (2-3 shades lighter than you skin tone) and a contouring color (2-3 shades dark than your skin tone), that will suit you, no matter what skin tones you have. The only problem I have with this concealer, (except for trying to find my exact color match, out of this huge selecting), is that the brush applicator bugs me. I guess if you're only going to use it under your eyes, it's fine, but for covering zits, scars and imperfections, I would rather use a doe foot applicator, because it's fast, easy and works both for the under eye area and on the face. 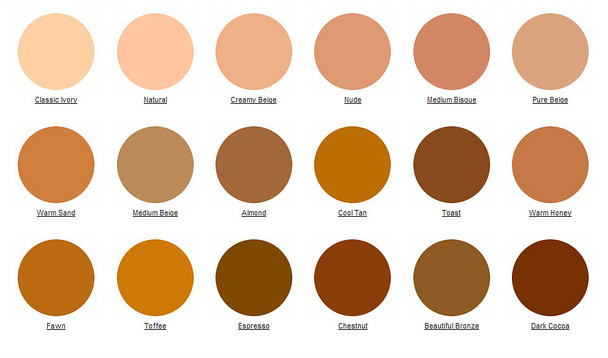 But I can look past that, because all in all this is an amazing concealer and it's very inexpensive as well. 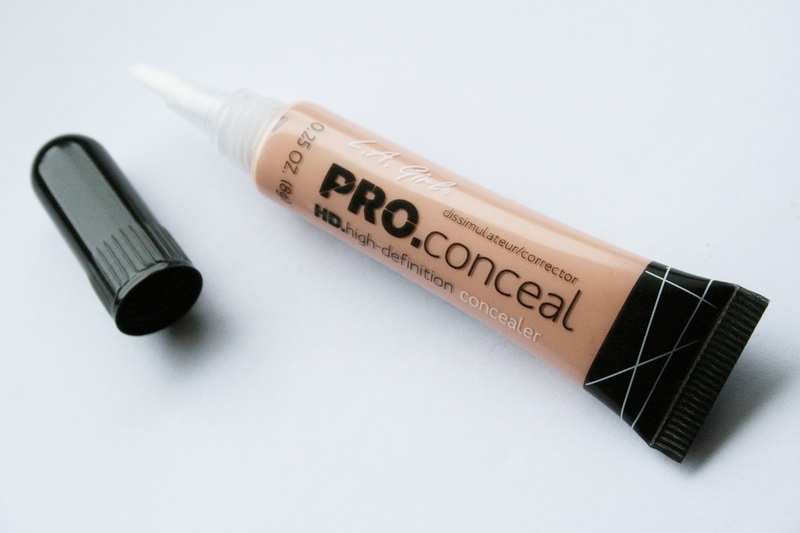 Pro Conceal HD Concealer (£5 - 38 DKK) is a permanent product by L.A. Girl. If you are European you can buy it on Amazon and eBay and if you are American, you can buy it at Walgreens and sometimes dollar stores.